Demetrius Minor is a member of the national advisory council of the Project 21 black leadership network. He is the director of coalitions for Americans for Prosperity in the state of Florida, where he has been a strong advocate for campus free speech protections. He is also the associate producer of the nationally-syndicated “Stacy on the Right” talk radio show (hosted by Project 21 Co-Chairman Stacy Washington) that is available through the American Family Radio and Urban Family Talk networks. In addition to writing that has been featured in The Washington Times, Townhall.com and by FreedomWorks, Demetrius is the author of the book Preservation and Purpose: The Making of a Young Millennial and a Manifesto for Faith, Family and Politics (Balcony 7, 2015). Demetrius served as an White House intern during the administration of President George W. Bush. 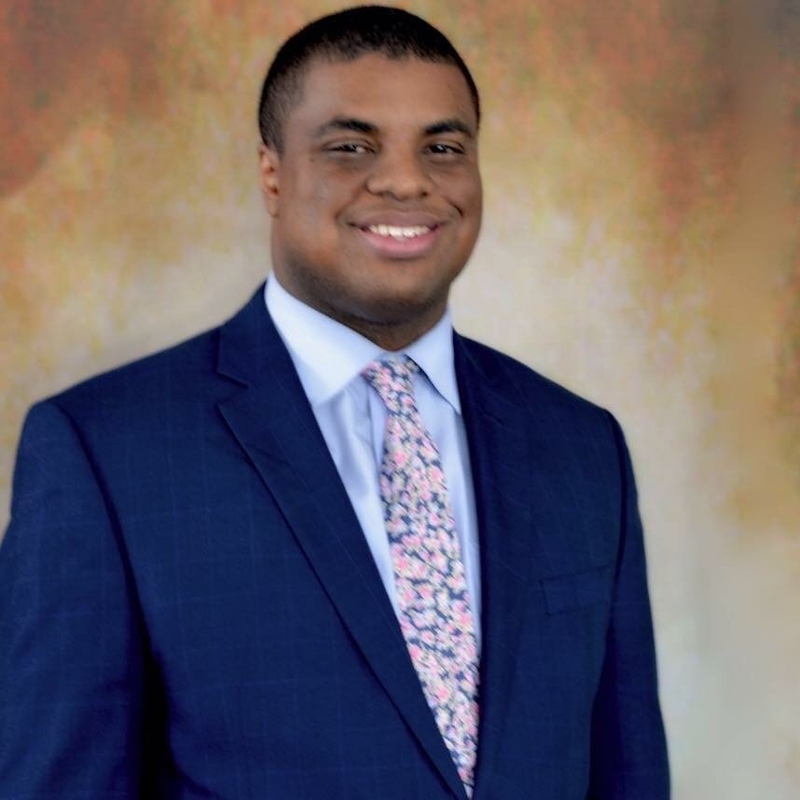 Additionally, Demetrius was a program director and co-host for WNRR-Augusta and the co-host of “Points of Interest” – a local political show available through Comcast cable. He is a preacher, and a graduate of the Pentecostals of Alexandria Ministers Training Center (POATC). He served as a pastoral assistant at Calvary New Life Tabernacle and ministerial intern at POATC. Demetrius is a graduate of Augusta University, where he earned a Bachelor of Arts in political science and government. He also earned an Associate of Arts and Sciences degree from Georgia Military College.